The hatchback is the favourite segment of the Indian car buyers. There is a huge line-up of hatchbacks available in India. Let’s find out which are the top ten selling hatchbacks and the reasons behind it. The Alto has been the all-time best selling vehicle in India. The hatchback replaced the much loved Maruti 800 from the market sometime back and is the leading choice for many first-time car buyers. The Alto is true value for money product and offers affordable running cost too. Maruti sold 2,57,732 units of the Alto in 2017, which is higher than any other car in India. Maruti was missing action in the premium hatchback segment and launched the Baleno to enter the game. The car has become the second best selling product from the brand in India. The Baleno sold 1,75,209 units in 2017, which is way more than its competition. The Baleno looks quite futuristic and modern. The buyers also get a chance of buying a hot hatch version of the car powered by the 1.0-litre turbo petrol engine. Youngsters really like the vehicle for its looks, features and the engine options. 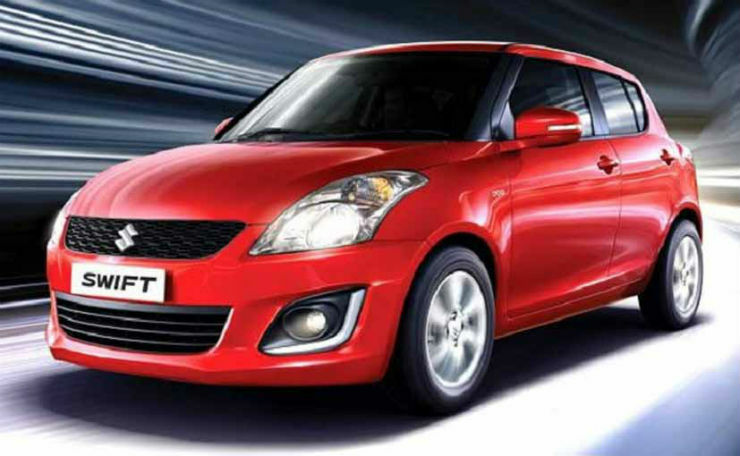 The Swift takes the third place in the list and is loved by many Indians. The modern looks of the Swift accompanied by Maruti’s service network and trust attracts a lot of youngsters as well as family car buyers to the hatchback. Maruti sold as many as 1,673,71 units of the Swift in 2017 and this year the old Swift will be replaced by an all-new car. The old workhorse, WagonR is one of the oldest active names in the car market. 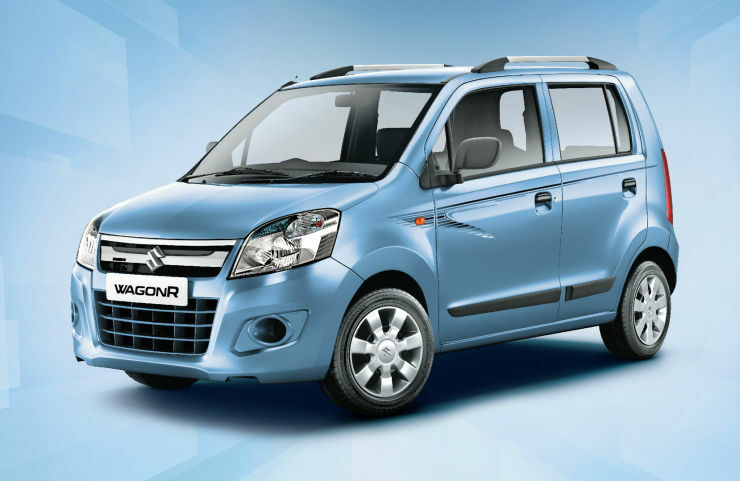 The WagonR’s tall boy design makes it spacious and is loved by the Indian families. The WagonR boxy design proves to be quite an attraction for the people and with the option to buy it in petrol and alternates like CNG makes it popular. Maruti sold as many as 1,668,15 units of the vehicle last year. This is the highest selling non-Maruti product in the Indian market. Hyundai launched the updated Grand i10 last year and the vehicle is loved for its space and features. The Grand i10 is offered with both the fuel options and also gets unique features like rear AC vent, making it a popular choice for the families. Hyundai sold as many as 1,54,747 units of the Grand i10 in 2017. The Elite i20 is one of the favourites in the market. 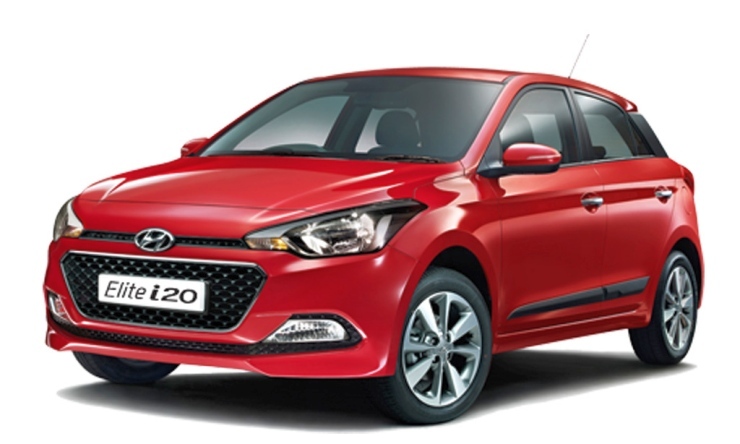 The Elite i20 looks quite attractive and offers powerful petrol and diesel engine options. The Elite also comes with a long list of features that are liked by many Indian buyers. There were 1,16,260 units of Elite i20 sold in India last year. 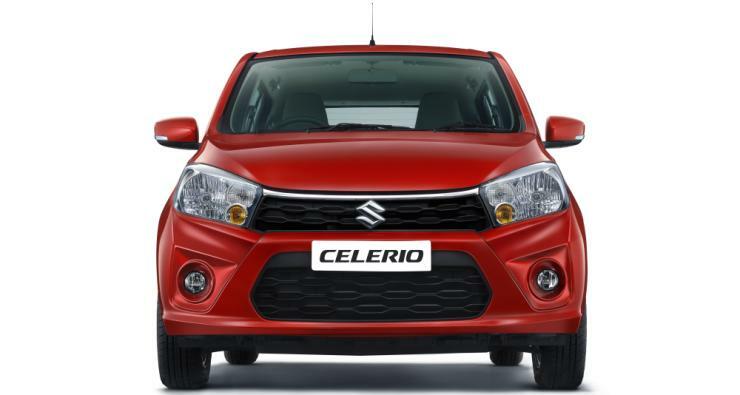 The Celerio was introduced in the Indian market as first affordable AMT vehicle. It started a revolution that was picked up by many manufacturers in India. The Celerio’s roomy cabin alongside the convenience of AMT and service backup of Maruti makes it one of the top ten selling hatchbacks in India. Maruti sold 1,00,860 units of the vehicle in 2017. Maruti also launched a cross version of the Celerio last year. 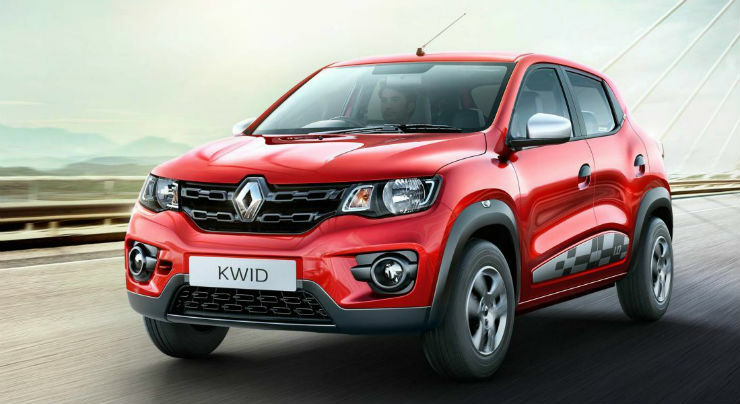 Renault tasted first major success in India with the Kwid. The value for money car offers SUV-ish looks that attract a lot of young buyers. The Kwid also offers features like touch-screen infotainment system which is unique in the segment. There were 92,440 units of Kwid sold in India last year. The Tiago has become quite popular in the market because of its affordable price tag. The Tiago has become best selling Tata car since its launch and there are many reasons behind it. Tata sold 71,111 units of the Tiago in 2017 thanks to its ConnectNext infotainment system and driving modes, which is unique in the segment. The Eon is the entry-level Hyundai in the Indian market. The hatchback offers a lot of style in the segment and comes with a long list of features too. The Eon competes with the likes of Maruti Alto and 61,627 units of the vehicle were sold last year.